overlap and obstructed text lines. 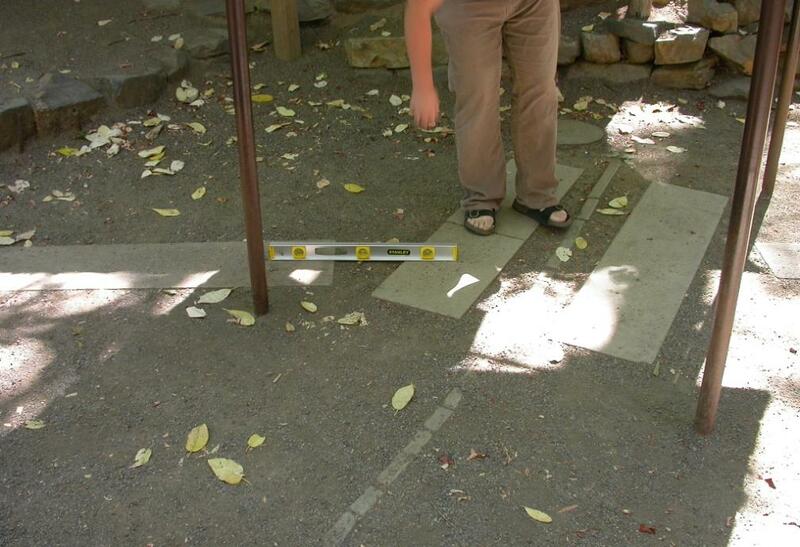 I visited Oregon Vortex twice. The first time was in August 2004 and the second time was in June 2016. 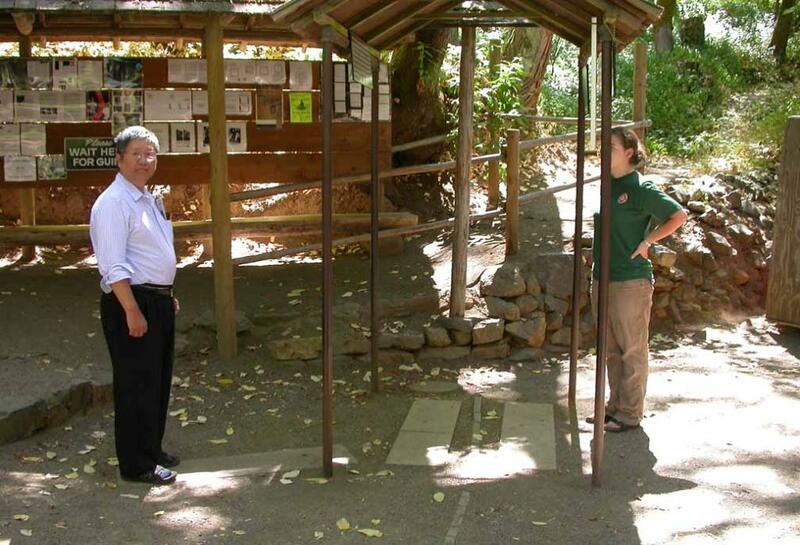 On the morning of August 7, 2004, we came to visit this tourist attraction known as Oregon Vortex. middle position of the horizontal tube. when they switch their standing positions. positions on the level ground. 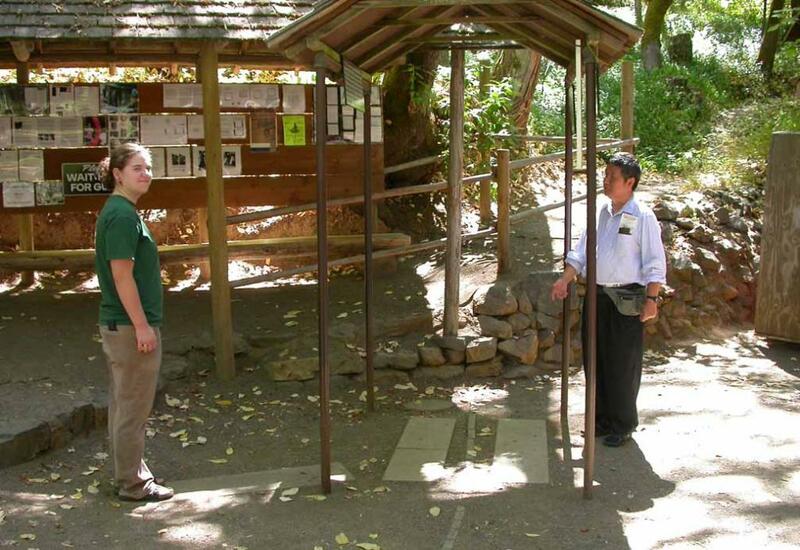 Mystery Spot located at 465 Mystery Spot Road, Santa Cruz, California. Teton Mystery (Spot) at 9800 South US Highway 89, Jackson, WY 83001, etc. But I have not visited these additional locations yet. far from my planned Points of Interest of a beautiful national park or an interesting national wildlife refuge. scientific curiosity, thinking and research on such wonders in the nature. deeper scientific insights into these mysteries.